The v8.40 update is now available in Fortnite, adding a new airborne Limited Time Mode for the first time. The Air Royale LTM sees the return of the X-4 Stormwing planes. 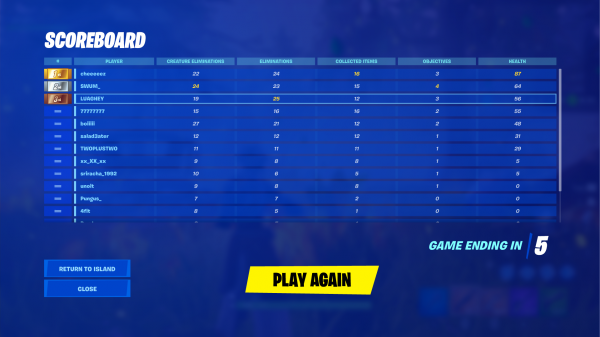 It’s a Duos mode, and each plane has three lives. If you touch the ground, you’ll be eliminated and parking the plane on the ground will cause it to explode. If you hijack another Duo’s plane, you’ll get one of their lives added on to your plane. The ceiling will gradually drop throughout the match, so don’t fly too high in the later stages. 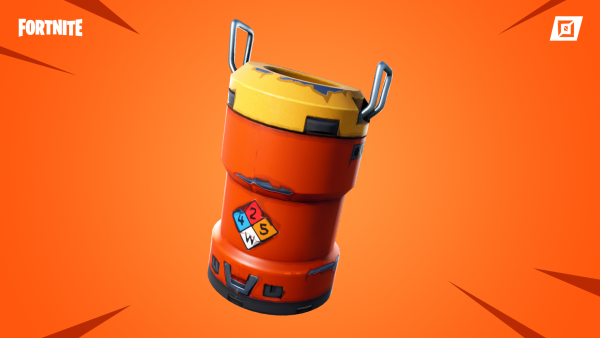 The other LTM mode coming is Food Fight – Deep Friend. There are two large teams on either side of the map with a barrier down the middle. Build a fort to protect your restaurant from the lava and aim for the enemy mascot when the barrier is down. 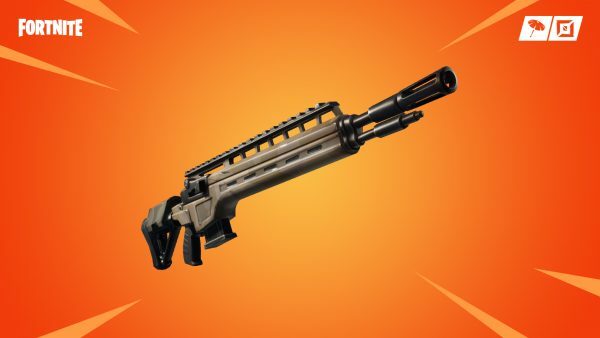 The Infantry Rifle now has Epic and Legendary varieties which you can find in chests and floor drops. The Fortnite World Cup Online Open Week 2 runs on April 20 and 21 and has a $1 million prize pool to share between winners. 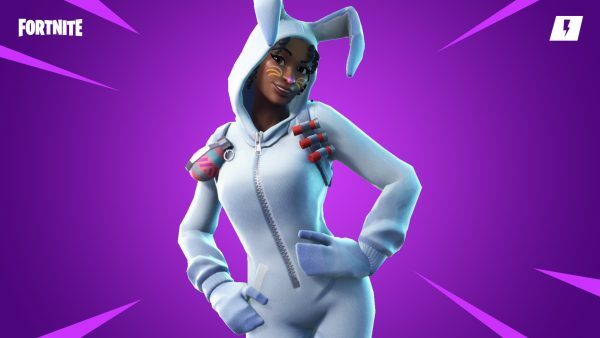 Scoreboard customisation and Explosive Devices have been added to Creative, and the Bunny Brawler Lana soldier and Dashing Hare Ken Ninja have been added to Save the World. Finally, you can now pet the dogs and other pets in Fortnite. Explosive Device: Destruction and demolition are made easy with The Explosive Device, now in Creative Mode. 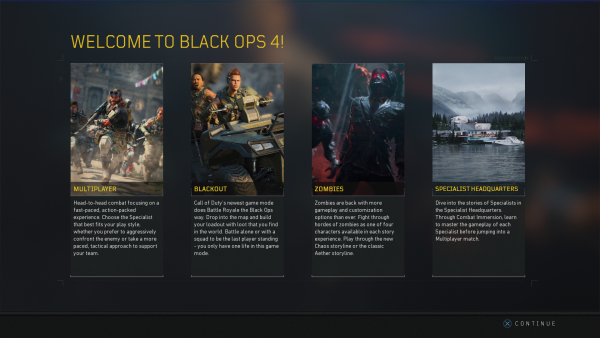 Scoreboard Customization: Customize the in-game scoreboard in new ways! Open the “My Island” menu to discover the different possibilities. Damage Indestructible Buildings – Turning on this option will destroy buildings, even if “Building Damage In Game” is “Off”.. Fixed an issue where the Item Spawner “Time Before Initial Spawn” option was not functioning as intended. Fixed an issue with the Shooting Gallery where you couldn’t hit the bullseye until you had started a game. Fixed an issue where the Target Dummy “Proximity Pop Up Range” setting only triggered at half the expected distance. Fixed an issue where the Creature Spawner destruction animation would trigger even though visibility was set to “Off”. Fixed an issue where the Fly Up prompt shows ‘Unbound’ in the Tooltip when using a controller. Fixed an issue where the Broadside trap’s cannonballs weren’t being destroyed by the Super Shielder’s shield. Auto Equip Better Weapon” now equips based on Power Rating instead of Weapon DPS. 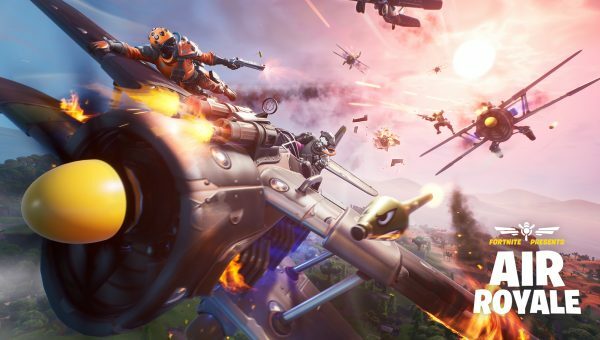 The post Fortnite v8.40 update adds Air Royale LTM, Epic and Legendary Infantry Rifle variants and new Scoreboard customisation for Creative appeared first on VG247.